Even if a child does not have any baby teeth emerging from the gums yet, there is still a chance of various oral health issues. With pediatric dental care, we can help children receive the proper oral health care to grow up with a healthy set of teeth. 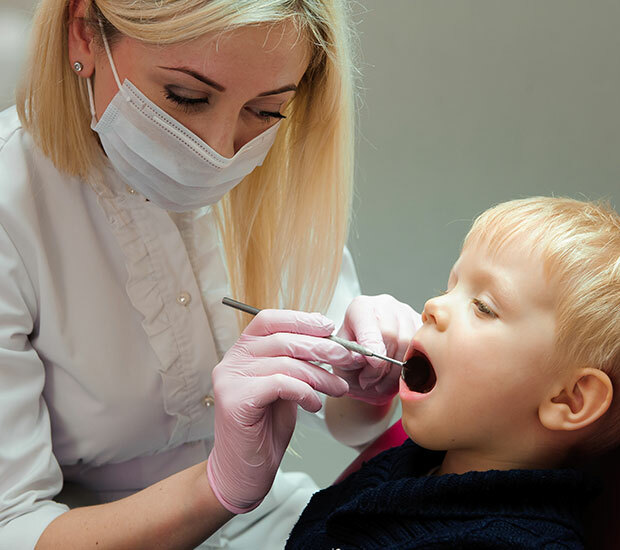 While surgery is not always necessary to treat certain oral health issues in children, there are certain cases in which surgical treatment is the most effective and necessary option. Two types of surgery that we offer are infant tongue tie and infant lip tie surgery. 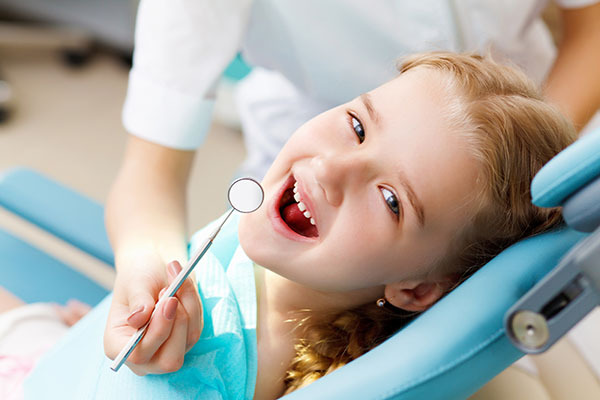 These types of surgery can help children with speaking, eating and other oral health issues. The longer a parent/guardian avoids treatment for their child, the more difficult the child’s life will get. The earlier we can see a child’s teeth and diagnose this issue, the sooner we can begin treatment. 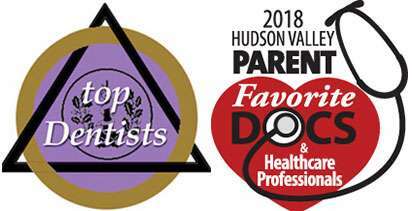 If your child, even in infancy, seems to have some issues with eating, speaking, swallowing or other dental issues, our procedures can help. Parents/guardians who worry about not noticing various illnesses or conditions in their children until it is too late will be relieved to know that tongue-tie is present at birth in infants. Tongue-tie occurs when there is an unusually short, thick or tight band of tissue between the tongue and the floor of the mouth. This limits the motions the tongue can make while also limiting other factors such as speech, eating and swallowing. While some children may not need surgery to correct the problem, many other children need tongue tie surgery to treat the issue. There are also multiple benefits to tongue tie surgery for the child’s overall oral health and development. In many cases, parents/guardians or the medical professional will notice this issue right after birth. Treating it right away can help the child’s growth. Along with that, this surgery is fairly quick and will make breastfeeding easier. Along with that, the infant will grow up with fewer speech issues and less difficulty taking care of their teeth. While some of these symptoms may not seem serious, they can lead to health issues in the future. Following this procedure, the infant or child should be able to continue as normal. An infant will be able to continue breastfeeding without issue. In many cases, anesthesia is not necessary. 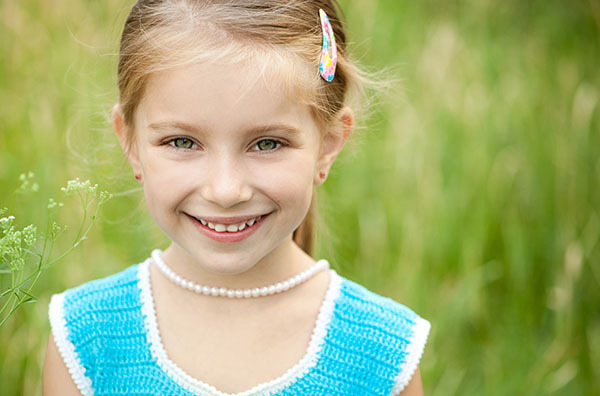 However, it is crucial to seek a professional pediatric dentist for this procedure. Infant lip tie surgery is similar to infant tongue tie surgery except that it involves leftover tissue behind the upper lip connecting to the roof of the mouth. The goal of infant lip tie surgery is similar to tongue tie surgery in that we aim to make a small cut to the excess tissue that will help make eating, speaking and oral hygiene easier. With this surgery, parents/guardians can help their child have a better chance at a future of oral health. Signs of lip-tie are fairly similar to tongue-tie and include the child having difficulty feeding, noticing the lip-tie after childbirth, the infant’s difficulty breathing during breastfeeding and the child having slow weight gain or a lack of it altogether. If a parent/guardian notices any of these symptoms or sees the lip-tie, then they need to contact us and schedule an appointment today.